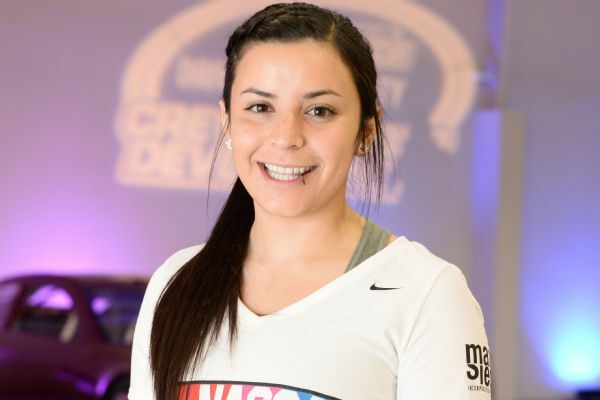 NASCAR has definitely grown to be a male dominated sport and is generally looked at as a boys club, but Brehanna Daniels and Breanna O’Leary are working to change that perception. The Drive for Diversity program has been created to broaden NASCAR’s demographic beyond their large white-male fan base. 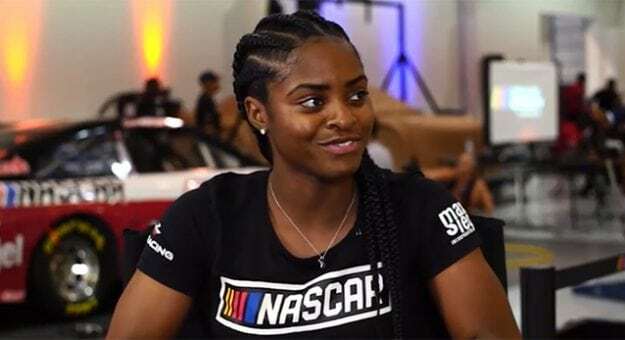 Along with Brehanna Daniels being the first African-American woman to work at a pit crew in NASCAR’s top series, both Daniels and O’leary are actually the first women to work in a pit crew at a Cup Race. You go ladies!